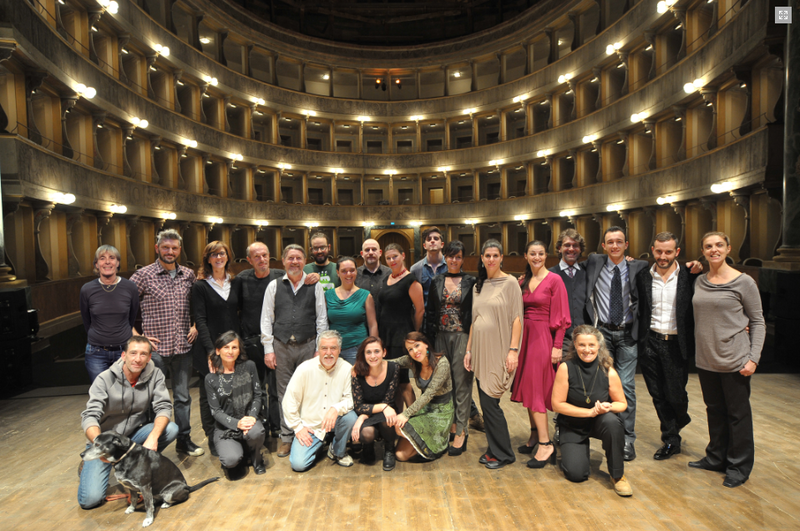 The Social Cooperative “Il Teatro Prova” was born in Bergamo in 1983 by the will of Umberto Verdoni. Founding partner of Assitej-Italy, the Cooperative is currently formed by 20 people among artists and operators; since 2009, the current chairperson is Andrea Campiglio Rodegher, the artistic director Stefano Mecca. PROGRAMMING: since 1987, Teatro Prova has been ruling and organizing activities with its own resources at San Giorgio Theatre, the Company’s venue where, in addition to programs for schools and families, permanent workshops for children and young people are held. A landmark for culture and training in the city and the Province, the theatre is not only the artistic venue of the company, but it is also the rehearsal and performance space, hosting actor courses. 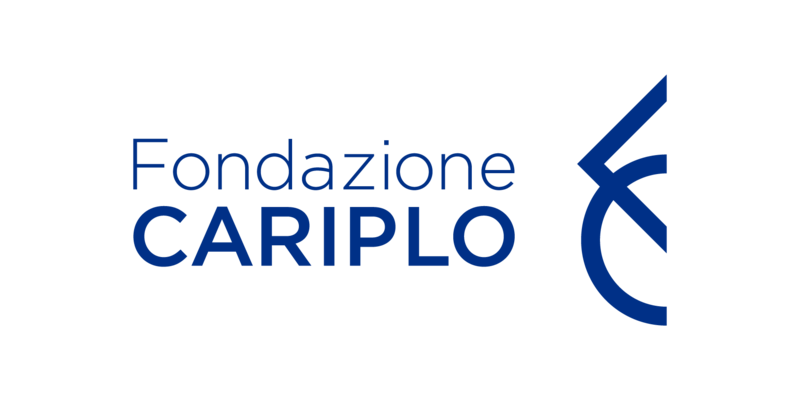 The Company permanently arranges temporary workshops in other theatres of Bergamo and Province, commissioned by the local authorities (Teatro Sociale Città Alta, Municipalities of Seriate, Ponte san Pietro and Dalmine). Teatro Prova from the start has tried to diversify its activities through different artistic languages: actor’s theatre, storytelling, original drama, audience participation. New generations are an evolving audience: this stimulates the search for more effective ways to communicate. Our job is to find stories and ways of telling them. The Company is convinced that a theatre for the new generations must assume a role of educational and cultural promotion, through the means of entertainment and in a constant sharing mood. Operating in the TYA means to create and to spread artistic activity in which skills and imagination can cohabit: project planning and exploration of new and more effective languages are among the aims of the company. The Company intends to promote the theatrical culture as art and relationship, as memory and promotion of the territory, as a tool to encourage the integration and the enhancement of differences, notably in the places of uneasiness. The addressed themes are usually related to the childhood, the principles of peace, of tolerance and of the civil rights; to the adolescence that is confronted with conflict, justice, the generational clash and the intercultural coexistence; to disadvantaged contexts of the society like disability, psychiatry, temporary detention, recovering the sense of dignity of the person through the opportunity to overcome prejudice and fear. Since 2013 the Company has been investigating on the very early childhood, producing the first show devoted to children from 12 months to 4 years and programming a special edition of the program Giocarteatro entitled Piccoli Sguardi - “A Child’s Gaze”, the only one in the city of Bergamo. Since 2015, Teatro Prova has also implemented an intercultural perspective through an internationalization program which has so far given the opportunity of hosting international productions selected from the most prestigious TYA Festivals from Europe and other continents, creating networks, fostering exchange artistic projects with other international companies, establishing mutual connections on the theatre for young audiences and the early years.